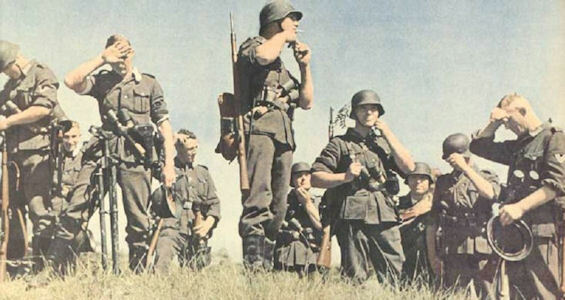 Axis History is an apolitical site and forum dedicated to the history of the European Axis nations during the Second World War. Here you will find facts about Germany & Austria, Bulgaria, Croatia, Finland (formally not ally, but a co-belligerent), Hungary, Italy, Romania and Slovakia. If you have any additions (information or photos) or corrections to the material presented here, please post it in the forum.